Ralph Waldo Emerson said, "If I have lost confidence in myself, I have the universe against me." Ding ding ding! Uncle Ralph strikes again. 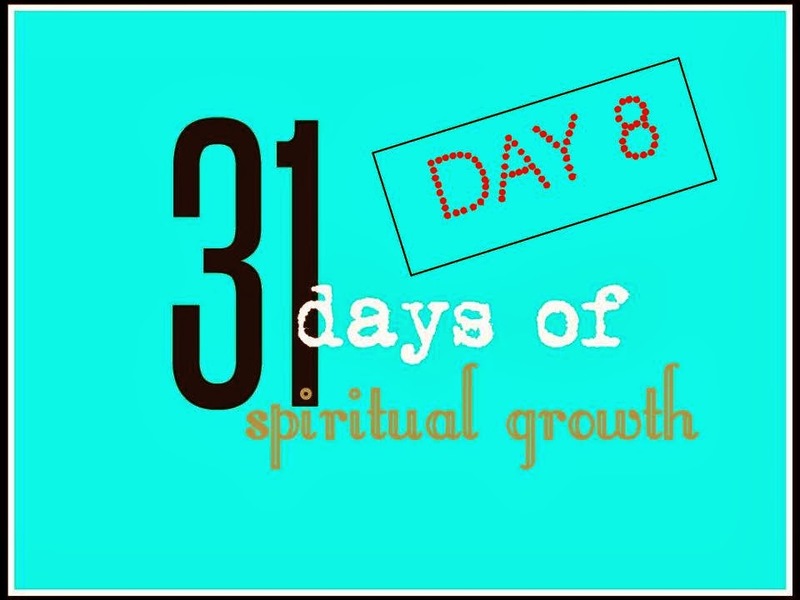 Sometimes in our efforts to grow spiritually, we get frustrated with ourselves. We look at how things are and we compare them to how good they can be. The worst thing we can do is to lose confidence. The best thing we can do is to harness the energy of our frustration. Because feeling frustrated is our innermost desire to make things better. Frustration is part of the natural process of growth. Without it, we wouldn't push ourselves to be the best that know we can be. As a runner, I train daily for various races, both short and long distance. Every day I am greeted by a monster hill on the course on which I train. I could easily avoid it by running in the opposite direction, but what good would that do me? And each time I tackle it, I wonder, Why in the world am I doing this? I huff. I puff. My heart nearly beats itself out of my chest. My legs and my glutes burn. 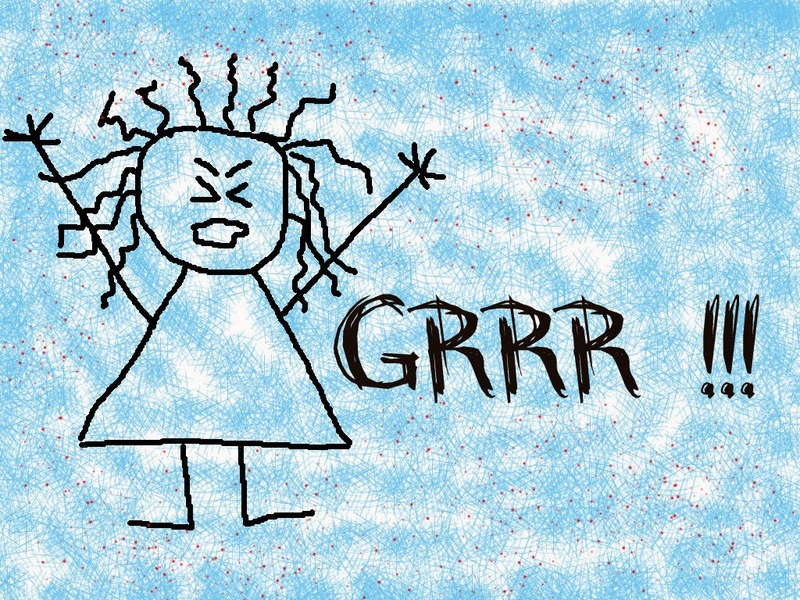 Some days I scream out loud in frustration. But I don't give up. I connect with my positive expectations, and I push through, because if I don't, I know I won't improve. Frustration becomes my personal trainer, challenging me to do and be my best. Rather than lose my confidence or get angry, I work through and with my frustration, bit by bit, moment by moment, to get myself to the achievement that awaits me on the other side. Instead of obsessing over frustrations, instead of resenting or fighting against them, take the time to feel them and to learn from them. There's a reason why frustration has come to your awareness. Look for the positive possibilities in that reason. Understand that frustration is a friend. As your friend, it activates a powerful energy within you that you can use for a positive purpose. Respond to frustration with gratitude and enthusiasm. Then put it to work by transforming it into positive, meaningful value. Let it lead you to where you truly want to go. Know that frustration connects you to your deepest passions. It is the bridge you must cross to go from where you are to where you truly desire to be. Frustration helps you to better understand what it is you truly care about. Frustration offers a choice. You can choose to become dismayed (after all, it is easier to live with your shortcomings than to improve them), or you can choose the path of empowerment by directing that energy to make things better. But should you choose to give up, know that you are letting go of a very powerful opportunity. When we partner with frustration, we partner with an energy that is truly transformative. Uncle Ralph knew the value of frustration. When we have the universe for us, who can be against us? Except ourselves. Keep a success or accomplishment journal. Write down everything that you accomplish during the day as you go about your business. Do this on a daily basis. It does not matter how big or small the accomplishments. What matters is that you write them down. At the end of the week, take a few minutes to review all that you have accomplished. You'll be surprised by how much you have done. If there's not much on your list, then that means some action must be taken on your part. Perhaps you have been procrastinating more than working on those areas that need your attention. Perhaps you have been spending precious time and energy in too many directions, causing you to lack focus. Time to reprioritize. Ask yourself what is working for you as you examine the week's accomplishments and successes. Even if it feels that nothing is working, find at least something that is going right. Now ask how you can improve it. Come up with various options as to how you can improve the situation. By doing this, you are taking yourself out of a negative mindset and placing your focus on the positive. Let this exercise help to highlight where you were most effective and where you may need to work a little harder. Ah, yes, the gift of frustration! We can either give up or get angry and work with it. So very true. And I love the tip about keeping a list of what you've achieved each day. Great post, thank you. Yes, it is a gift. It just takes a shift in perspective to see it that way. Anonymous, I'm so happy to know that you are in a much better place now. When we worry, we attract more things to worry about. When we are angry, we attract more things to be angry about. What fun is that? And why do that to ourselves, when all it takes is a change in perspective and harnessing that energy to do good? You are doing a great job, my friend. Keep up the good work. Love you. As I was reading about you running that hill, I thought to myself that it would be more than frustration I'd be experiencing if I was attempting it. I'm in awe of the fact that anyone runs. I uswed to spend a great deal of time being frustrated, but if something seems to be not wanting to work at a particular time, I now back off and wait for the block to ease up. Thanks again for your great wisdom in these posts. I'm with you. There are some things that are frustrating that you just have to walk away from them for a few minutes to let things settle inside before tackling them again. And then you go back with a fresh mind and voila, they work out. Now.... if this comment will only go thru. LOL, Dina! Your other post did come through, and so did this one!